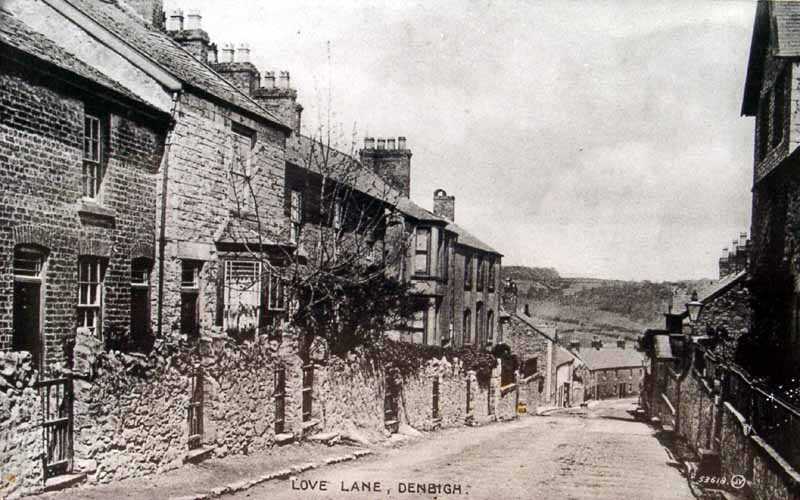 Denbigh is in the county of clwyd, traditional county of Denbighshire in North Wales. 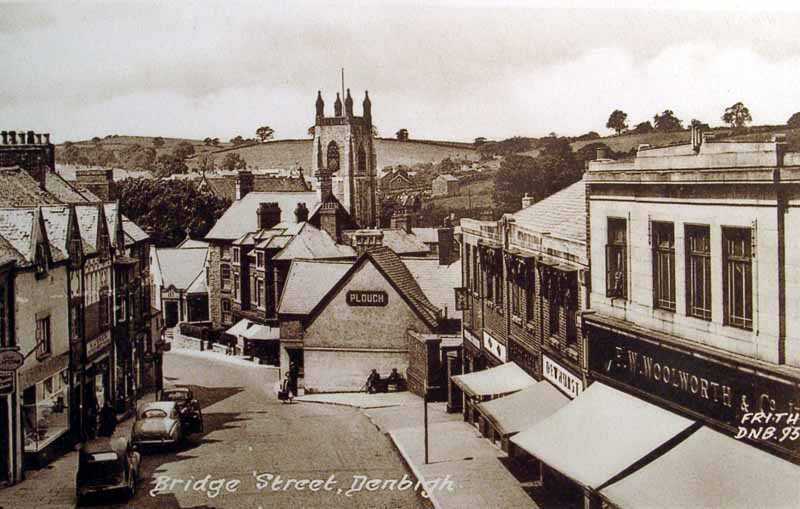 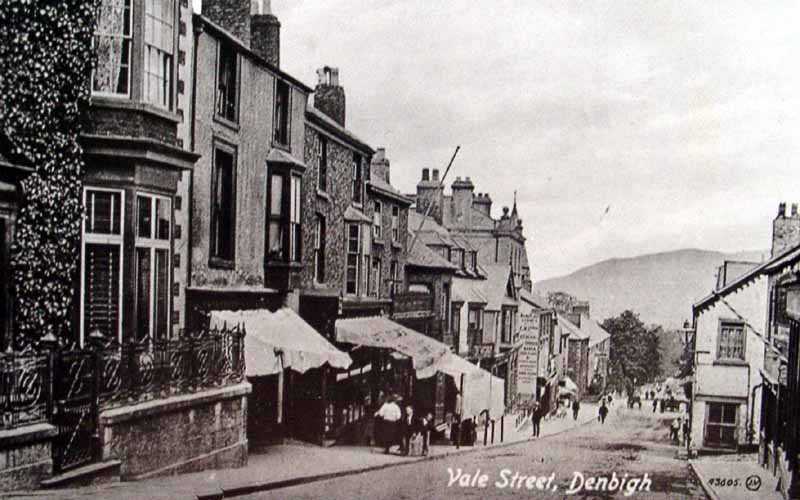 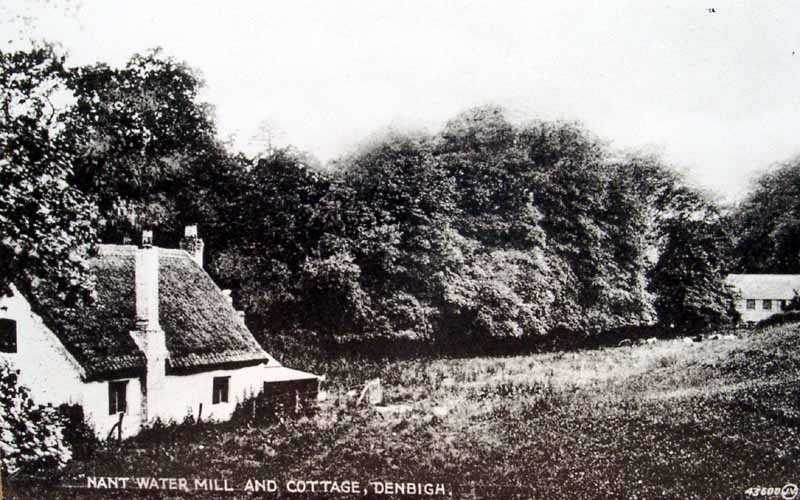 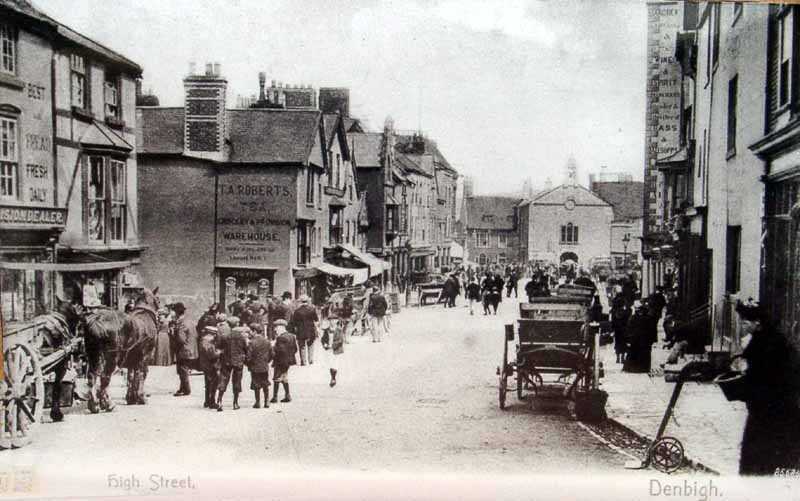 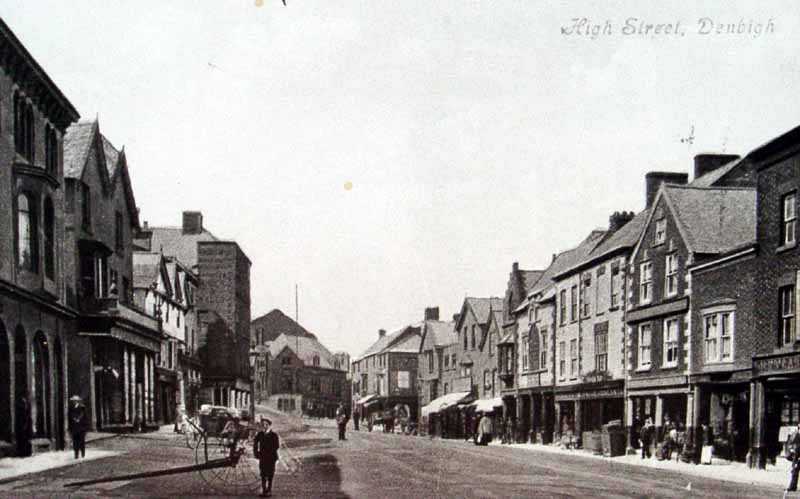 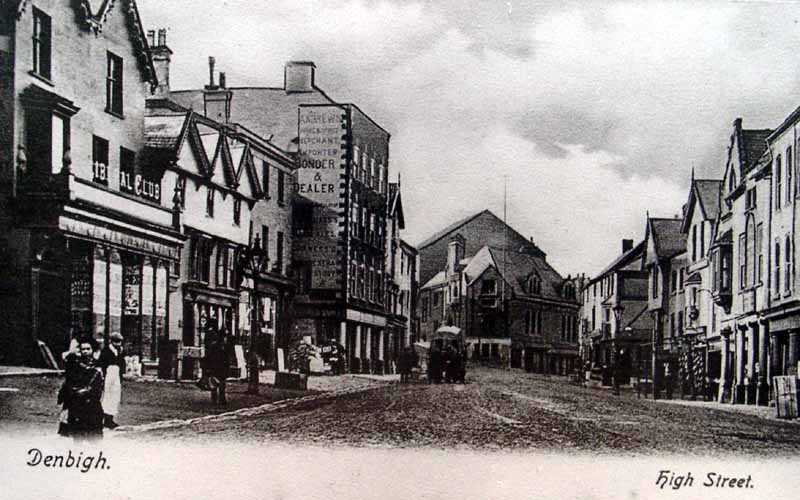 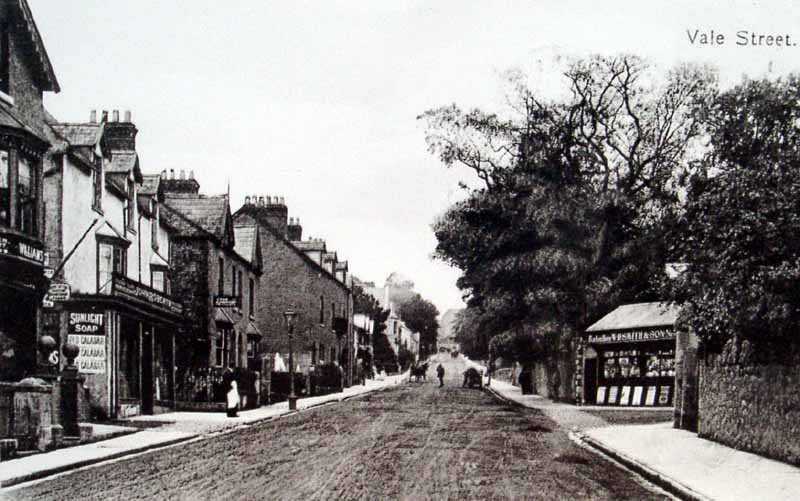 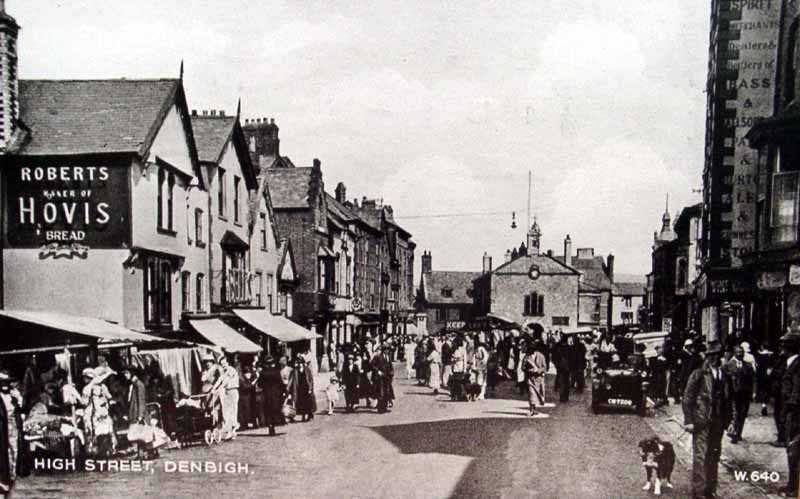 Denbigh is a market town, and an interesting place to visit. 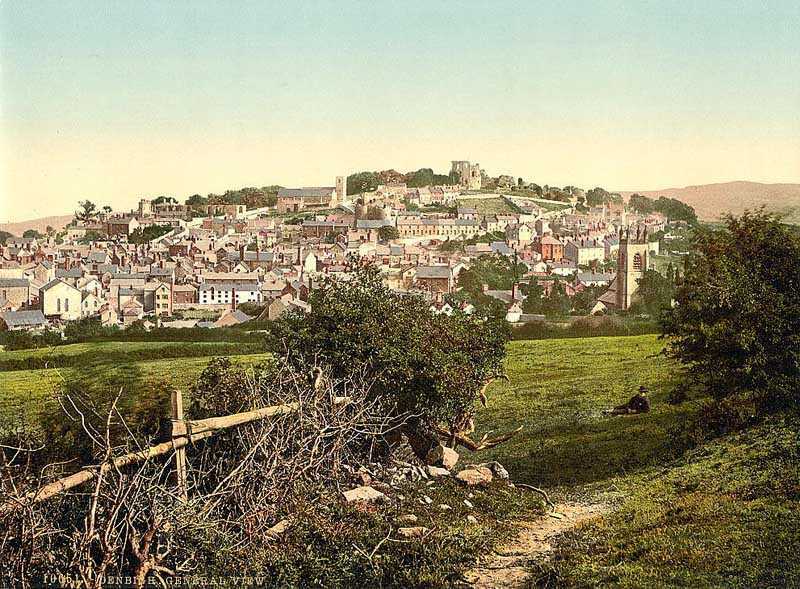 One of the local attractions is Denbigh Castle.